What is the best way to clean my hearing aids? Hearing aids, like all electronic or mechanical devices, need routine maintenance! No matter what style of hearing aid you have, they are all electronic devices that are put in a sweaty, waxy, moist environment for an average of 18 hours a day so they need daily maintenance to function properly and consistently. 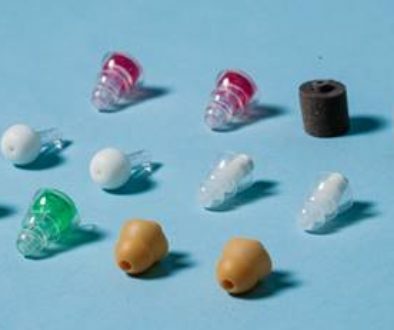 Hearing aids that have wax guard systems—check and change at least once month, or anytime the wax guard is clogged and you’re not hearing well. Wax guards are available for purchase at all offices! Domes should be replaced if they start to get loose or saggy, so they don’t get stuck in the ear canal. Consider changing your domes every couple of months to prevent this from happening. Open battery door at night to turn your hearing aids off and let air into the battery compartment. This should also save you some battery life! Do not store the hearing in a humid environment (i.e. bathroom). Put the hearing aids in a Drying Unit at night! Most units have fans to circulate the air, UV lights to kill bacteria, and a desiccant to remove moisture and humidity from the hearing aids. If you don’t have one, GET ONE! Remember—daily maintenance will improve the performance of the hearing aid, but it will not necessarily extend the life of a hearing aid. 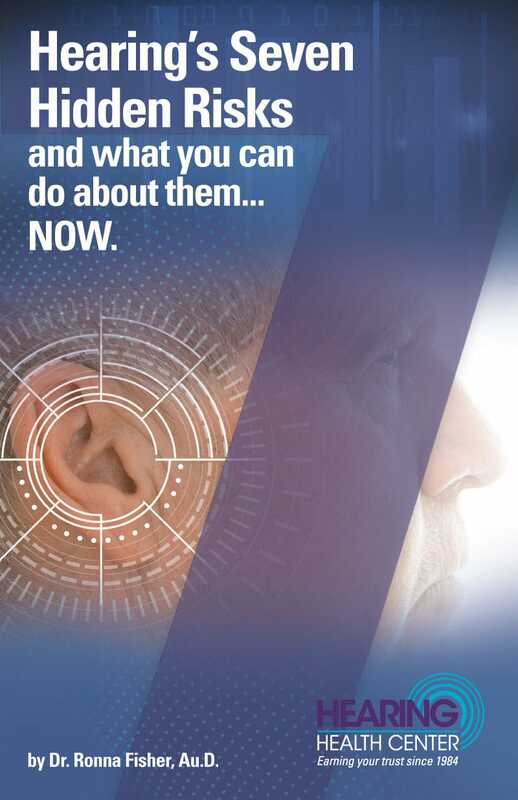 National average lifetime of a hearing aid is 3.8 years—at that point it is time to consider upgrading technology so that you can continue to hear as best as you can! Naperville Mayor Receives Clean Bill of Hearing At Hearing Health Center Grand Opening	Is Ear Wax a Problem for You?